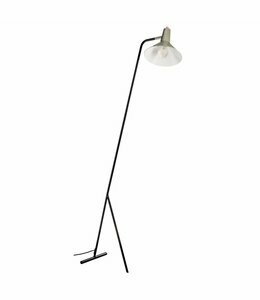 Stylish Vega tripod floorlamp in walnut or oak and with linen cover By Rydens Sweden. 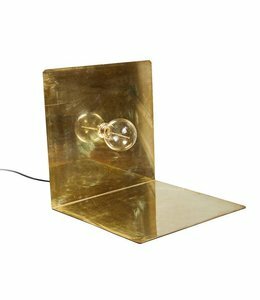 Light standing lamp from natural materials , accentuates both living and business spaces. 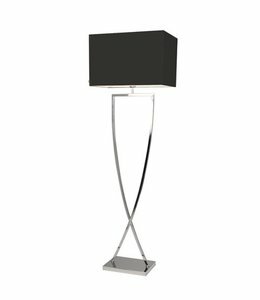 The modern floor lamp of classic materials like walnut and linen, accentuates living spaces and also business areas. The Vega lamp has a round linen cap this seemingly weightless rest on the slender wood structure. 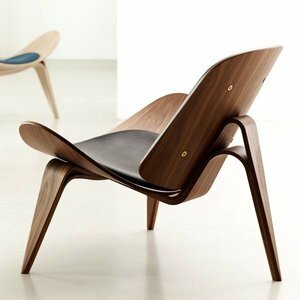 Available in walnut or oak. With a switch in the cable on the floor. 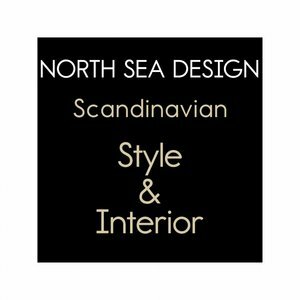 North Sea Design is dealer of the Swedish llighting brand By Rydéns with a showroom in the Netherlands. We discovered By Rydens on one of our trips in Scandinavia. The brand stands out because of the good price-quality ratio. 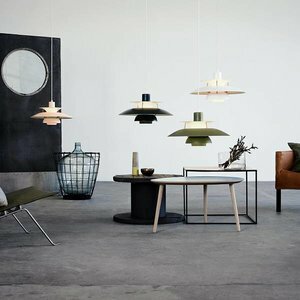 In addition, the lamps represent many styles, suitable for various interiors from classic modern to industrial. And what could be more fun than a lamp that does not have everyone at home! 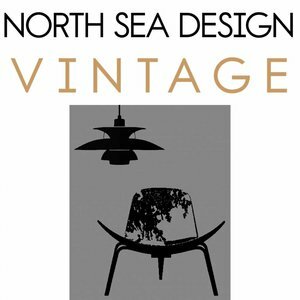 Look for all available models at the website of By Rydens and ask North Sea Design for delivery time and price. 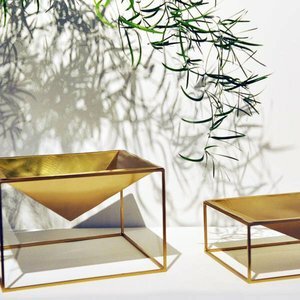 The By Rydéns lamps are next to private homes also ideal for bigger projects. 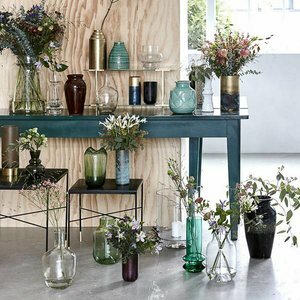 In our store there are many show models and several lamps in stock. Usually the delivery time of the By Rydens lamps, which we do not have in stock, is 2 weeks.